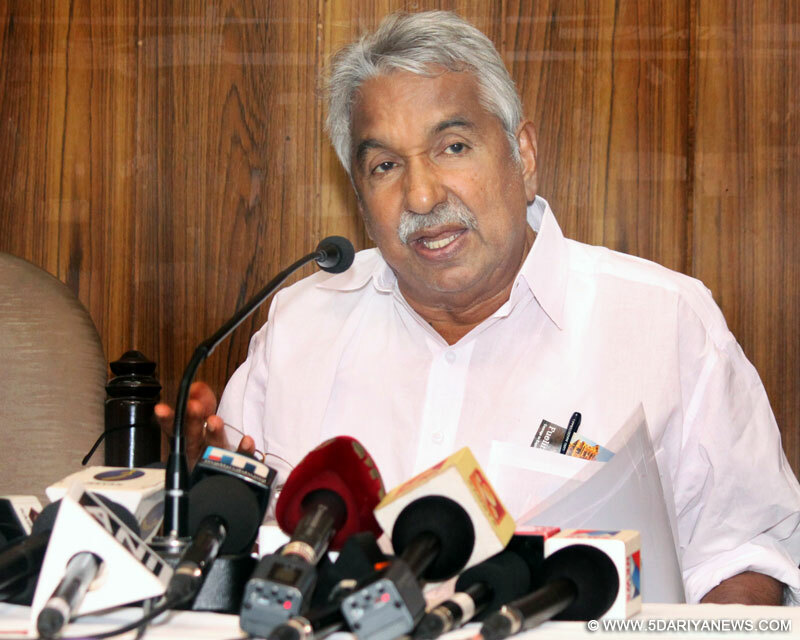 The complete list of candidates of the Congress-led United Democratic Front (UDF) for the assembly elections in Kerala would be ready in the first week of April, said Chief Minister Oommen Chandy.Kerala goes to polls to elect 140 members of its 14th legislative assembly on May 16. Chandy, who is also the chairman of the UDF, told IANS that the list of the Congress candidates was supposed to be taken up by the party high command in the coming week. "But with elections in Kerala almost a month after they take place in West Bengal and Assam, the high command will sort out the list of candidates in those state first," said Chandy.Also, with the Passion Week coming up, the leaders from the Congress party in Kerala would be in New Delhi only on March 28, said the chief minister.Passion Week refers to seven days from March 20 to March 26 of Christian observances. "After the Congress list is cleared, we will finalise the seat sharing arrangements with our allies and we are sure that the full list of the UDF will be out in the first week of April," added Chandy. The UDF is made up of Congress, Indian Union Muslim League (IUML), Kerala Congress (Mani), Janata Dal (United), Revolutionary Socialist Party (RSP) and Kerala Congress (Jacob) who all have legislators in the outgoing assembly. The Congress party has so far had three rounds of talks with its allies and have reached a broad understanding on the seats that each of the UDF allies can look for. Barring the IUML, which contested 24 seats in 2011, all the others have demanded more seats than they contested last time from the Congress party.Chandy and other top Congress leaders are expected to finalise the distribution of seats among allies in the coming week and then get to the more tricky affair of finalising their own party list.